As industry-leading innovators in cold-water aquaponics, we offer a wide variety of services ranging from hourly consultations and private site tours to complete systems designs and customized standard operating procedures. If you are interested in cold-water aquaponics, we can help! 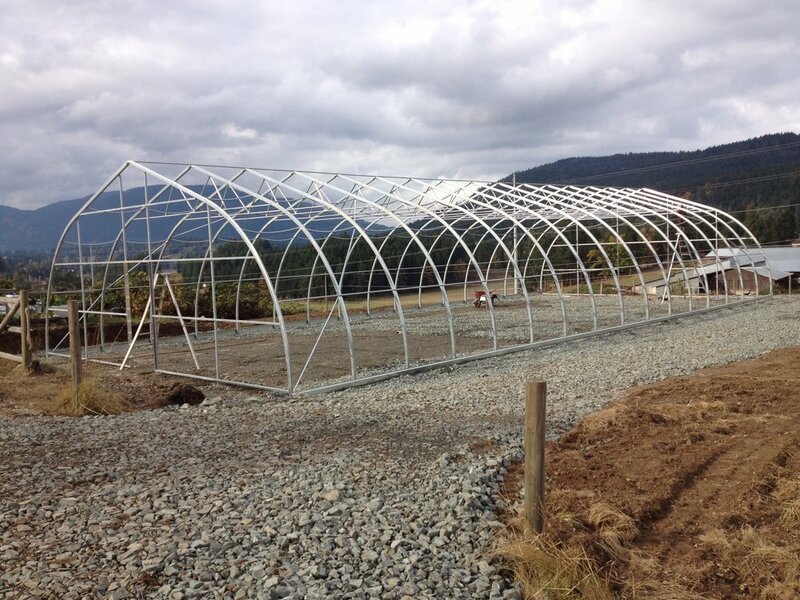 We offer custom DWC or tower-based designs of any size to meet any need. Our complete design packages include everything from layout and major component sourcing to customized Standard Operating Procedures and on-site training. We will take the guess work out of the fish loading formulas and provide a simple loading system that will keep your farm in balance. Our DWC systems use our trough design which are inexpensive, easy to build and long lasting. Our tower systems use ZipGrow Towers™ by Bright Agrotech. We offer free public tours of our facility on the first Sunday of each month. Tours start at noon sharp and are designed for the public. Reservations are not required. If you’d like a tour during which we can go into any aspect of the farm in greater detail than in our public tours, we offer private tours on an hourly basis. Contact us to schedule. Considering joining the aquaponic revolution? Want the inside scoop of what it’s really like to design, build and operate a commercial aquaponic farm? Do you have an aquaponic system in operation and need guidance or trouble shooting? We are available for hourly or daily consultations to discuss any aspect of the aquaponics industry. Contact us to schedule.